Beatles for Sale is the fourth studio album by the English rock band the Beatles. 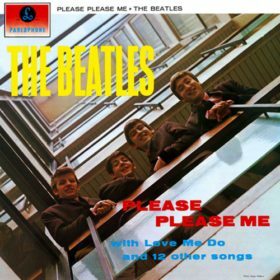 It was released on 4 December 1964 in the United Kingdom on EMI’s Parlophone label. 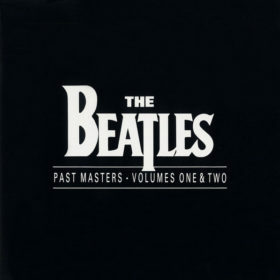 Eight of the album’s fourteen tracks appeared on Capitol Records’ concurrent release, Beatles ’65, issued in North America only. 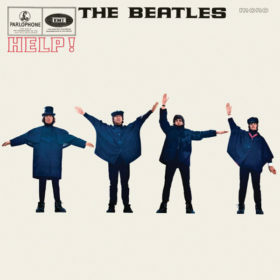 The album marked a departure from the upbeat tone that had characterised the Beatles’ previous work, partly due to the band’s exhaustion after a series of tours that had established them as a worldwide phenomenon in 1964. 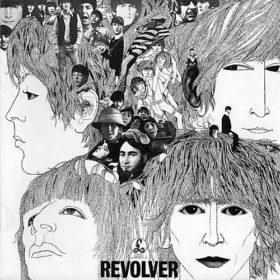 The songs introduced darker musical moods and more introspective lyrics, with John Lennon adopting an autobiographical perspective in compositions such as “I’m a Loser”and “No Reply”. The album also reflected the twin influences of country music and Bob Dylan, whom the Beatles met in New York in August 1964. 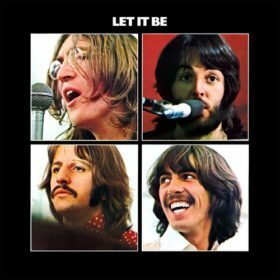 The Beatles recorded the album at EMI Studios in London in between their touring and radio engagements. 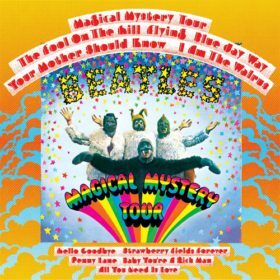 Partly as a result of the group’s hectic schedule, only eight of the tracks are original compositions, with cover versions of songs by artists such as Carl Perkins, Chuck Berry, Buddy Holly and Little Richard being used to complete the album. The sessions also produced a non-album single, “I Feel Fine”backed by “She’s a Woman”. 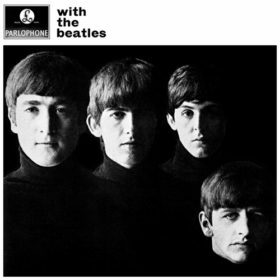 In Britain, Beatles for Sale held the number 1 spot for 11 of the 46 weeks that it spent in the top 20. The album was similarly successful in Australia, where the band’s cover of Berry’s “Rock and Roll Music”also topped the singles chart. 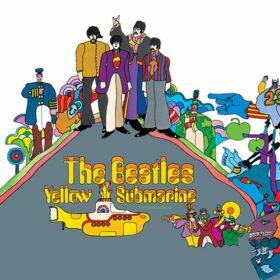 One of the songs omitted from the US version of the album, “Eight Days a Week”, became the Beatles’ seventh number 1 in the US when issued as a single there in February 1965. Beatles for Sale was not released in the US until 1987, when the Beatles’ catalogue was standardised for release on CD.